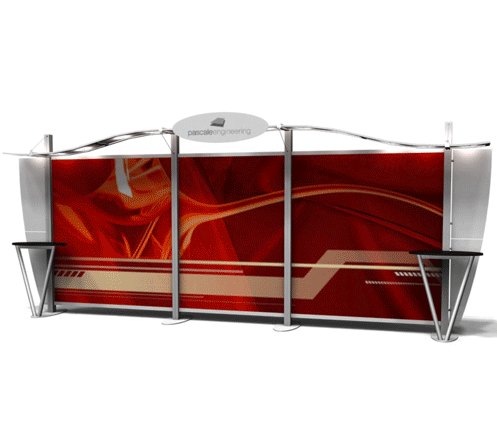 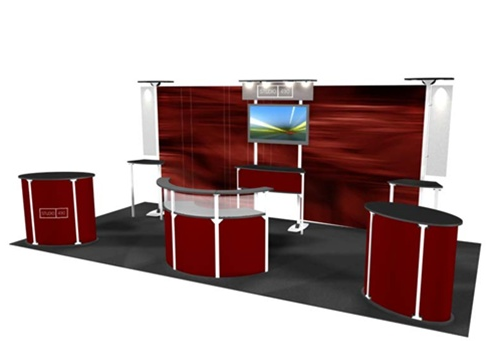 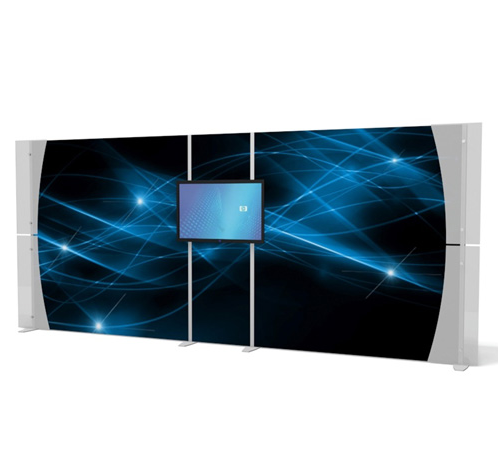 The Exhibitline Modular Trade Show Displays from Thompson Kerr Displays, offer a clean, modern look that is sure to catch the eye of your audience. 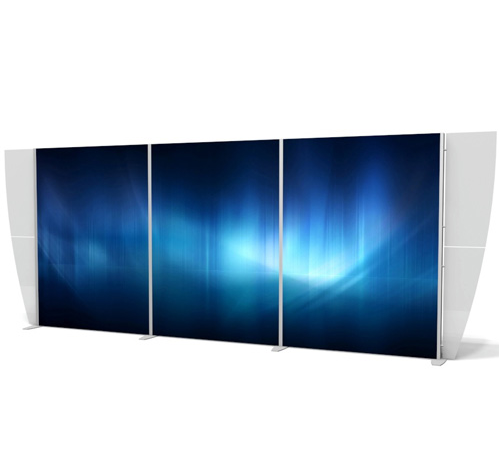 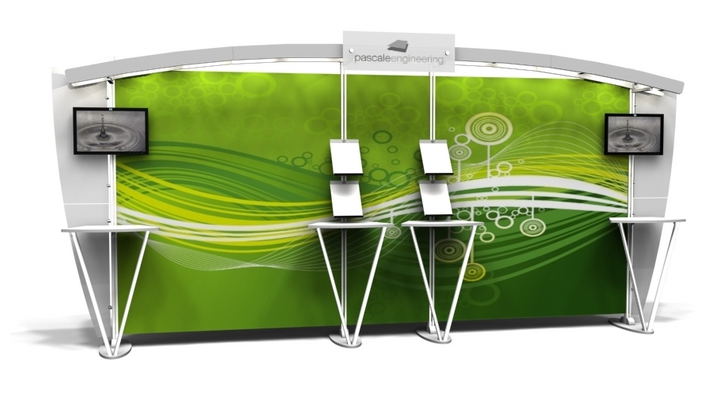 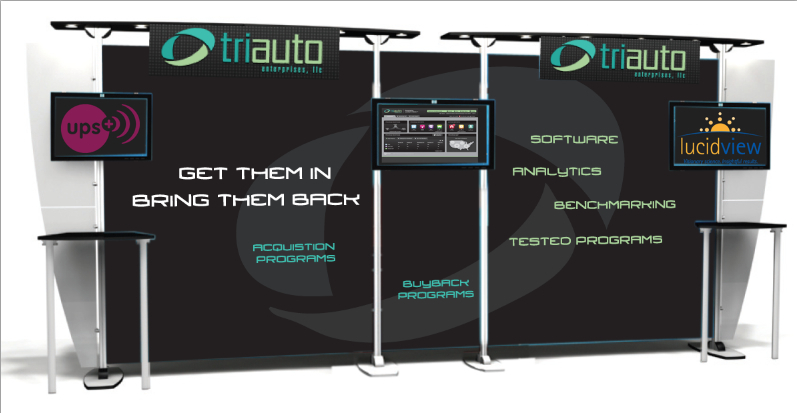 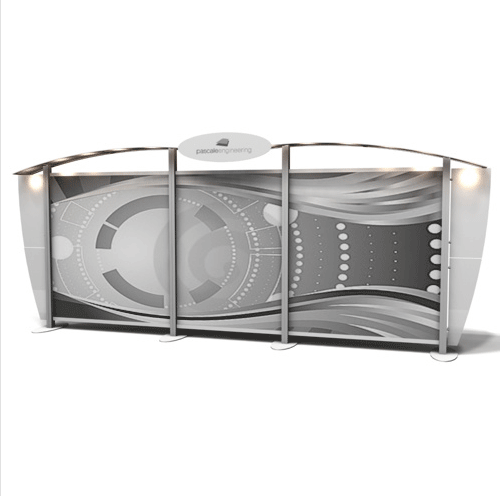 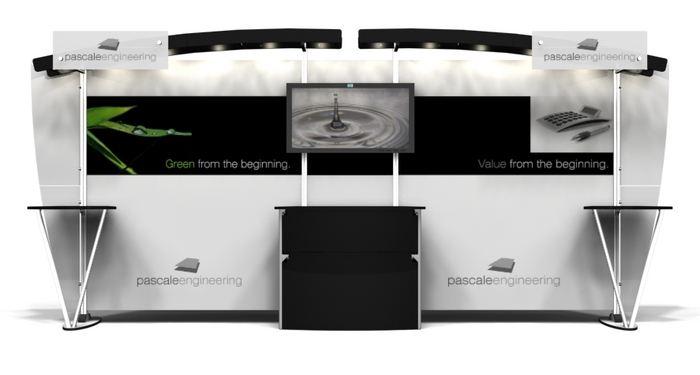 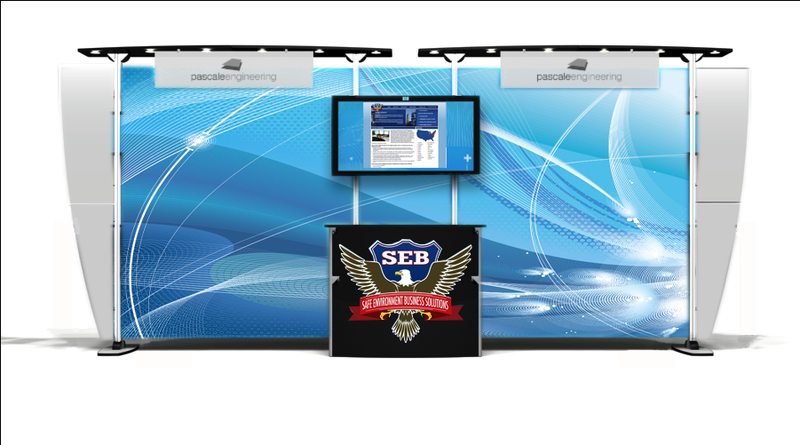 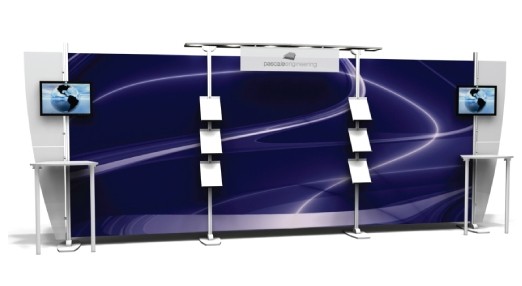 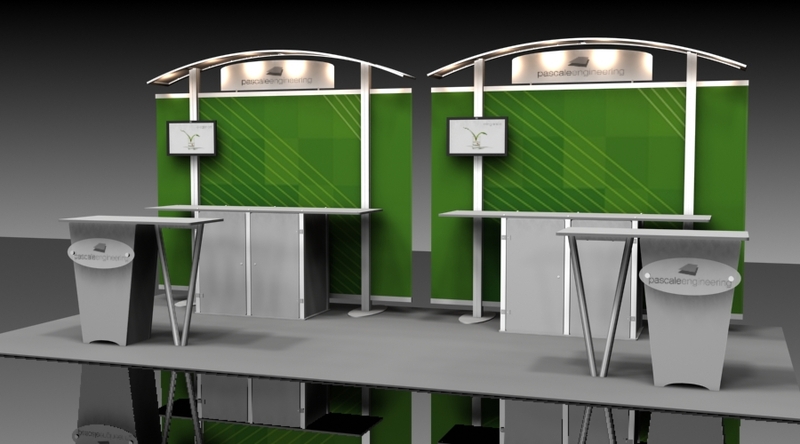 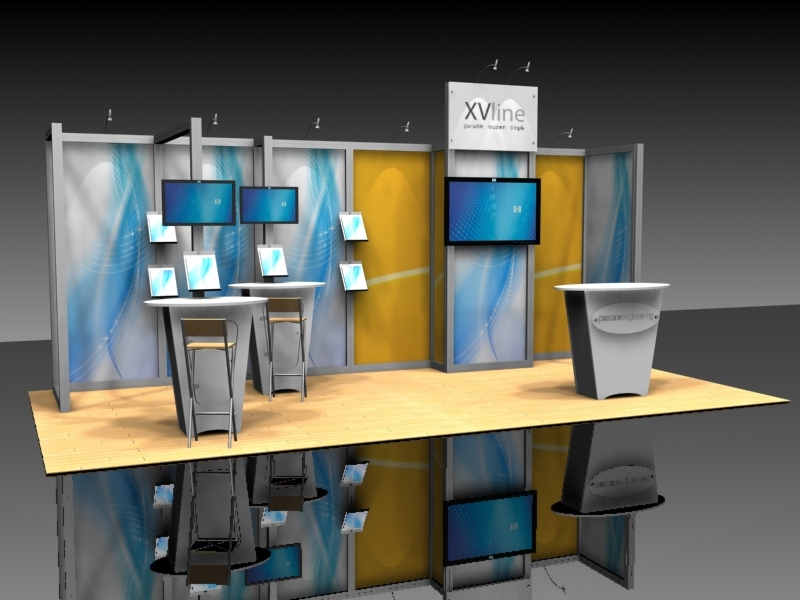 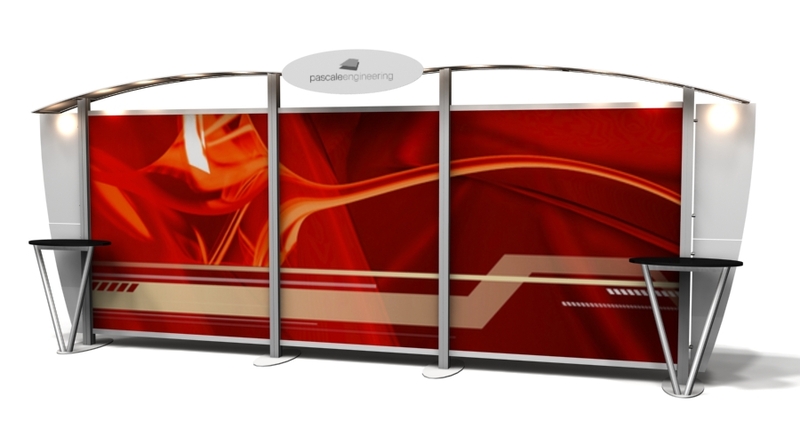 This new trade show display line gives you the custom look your company wants with the portability they need. 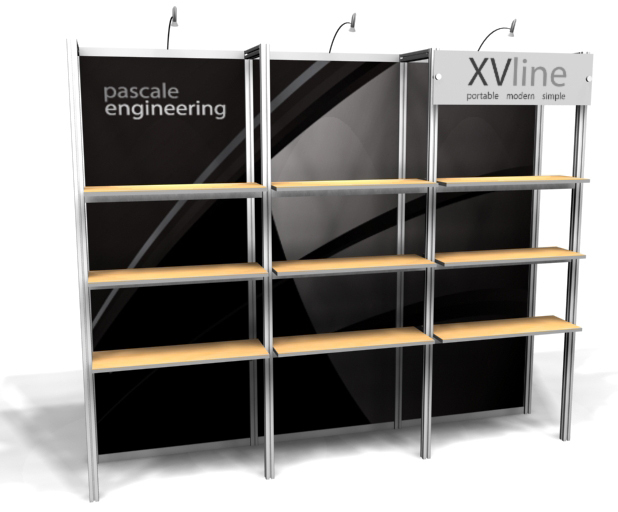 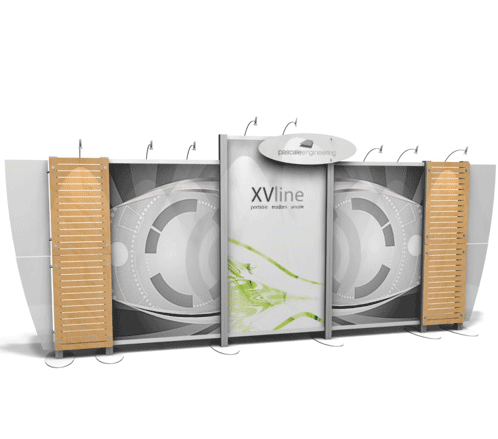 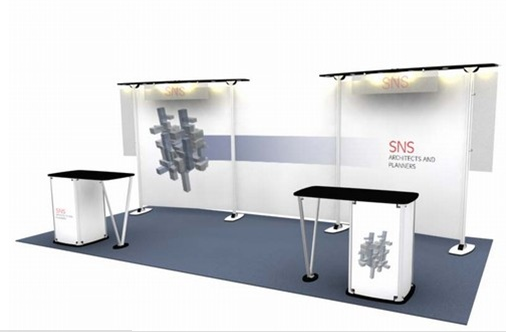 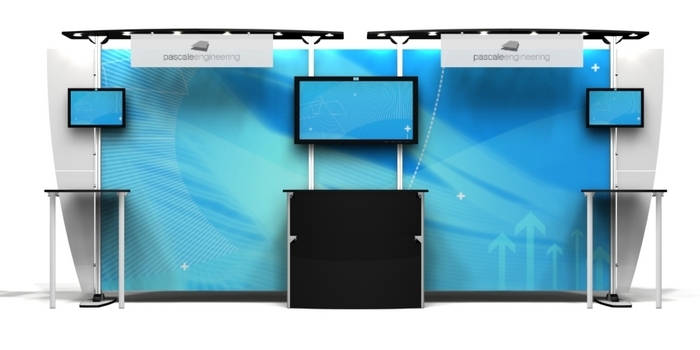 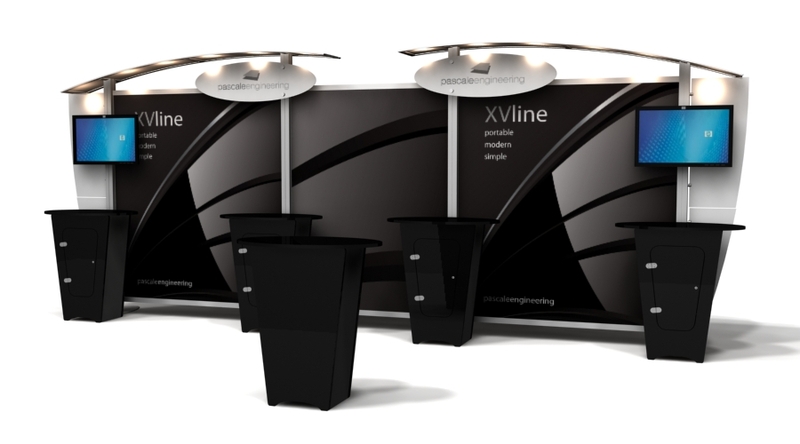 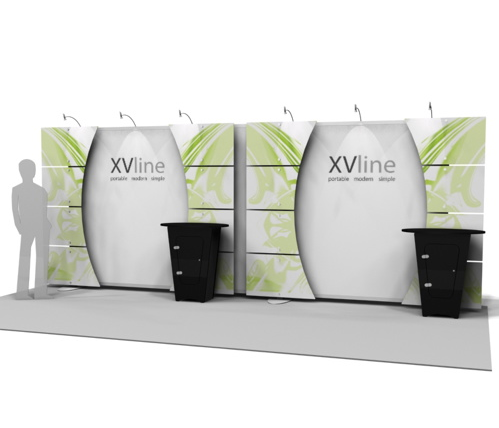 The Exhibitline Display line is strong yet lightweight for ease of shipping and can be easily reconfigured or added onto in the future.